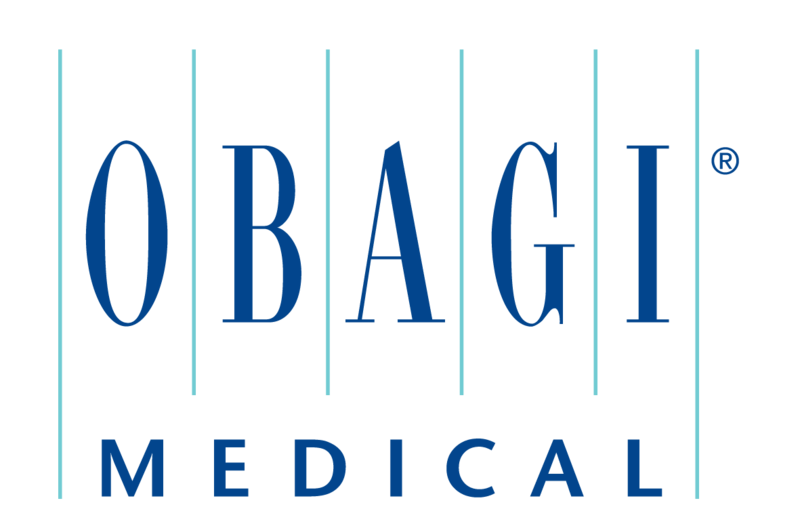 Obagi® products are designed to help minimize the appearance of premature skin aging, skin damage, hyperpigmentation, acne, and sun damage. 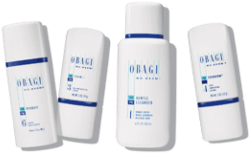 Looking for the right Obagi product for your skin? Faces of South Tampa will help you find a skin care regimen designed specifically for you! 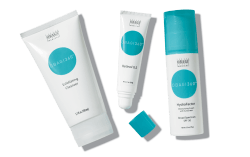 Obagi Nu-Derm® System- #1 physician-dispensed skin care system to help reduce visible signs of skin aging. Obagi® 360 System- A complete, proactive system to help protect and preserve youthful-looking skin. An ideal system for younger patients. A unique combination of effective ingredients provides early intervention for loss of radiance and resilience; the appearance of minimal fine lines and wrinkles; dull, uneven skin texture and complexion; and dry skin. CLENZIderm® MD System-Helps control acne for clearer, healthy-looking skin. 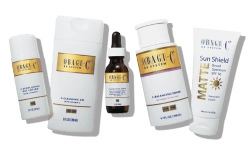 Obagi-C® RX System-Helps correct early visible signs of skin aging and maintain younger-looking skin. 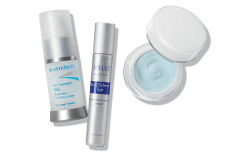 Obagi ELASTIderm Eye Products- For firmer, more resilient-looking eyes, refresh your skin's appearance with ELASTIderm Eye Products formulated with clinically proven ingredients. ELASTIderm Eye Cream-A rich cream formulated with unique bi-mineral complex and malonic acid for firmer, smoother-looking skin around the eyes. ELASTIderm Eye Gel- A refreshing cool, fluid gel formula with bi-mineral complex and malonic acid for firmer, smoother-looking skin around the eyes. ELASTIderm Eye Serum- A targeted serum with bi-mineral complex and malonic acid for firmer, smoother-looking skin around the eyes, plus caffeine to help minimize the appearance of under-eye puffiness. 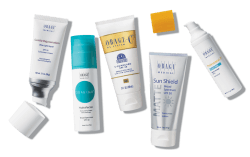 Faces of South Tampa carries many other award winning Obagi products to correct skin issues as well as protect. Clients are welcome to leisurely browse Obagi and other top-of-the-line, medical-grade skincare products in our spacious retail skincare centers.